Sprinkler Guy KC is Kansas City's best and most professional residential irrigation service, period. 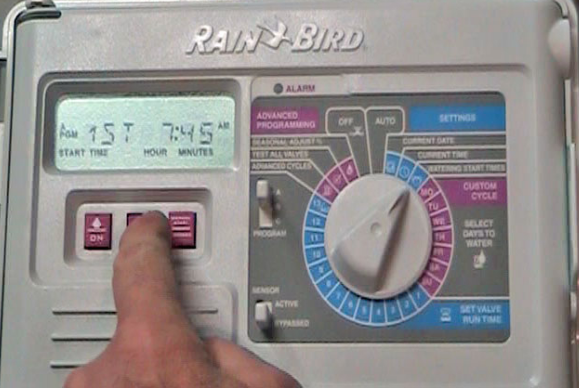 We cater soley to Residential Sprinkler System owners. 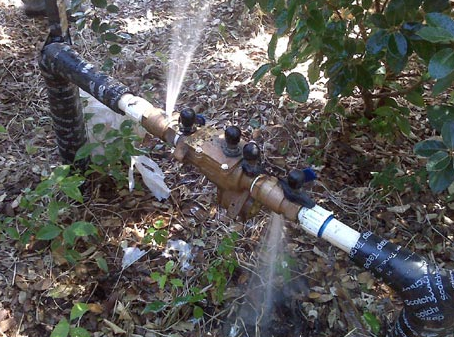 No worries that a bigger job will overtake or delay your repair, activation, backflow test, or service need. 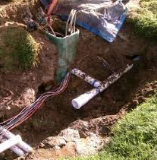 As we are also certified in backflow prevention, irrigation design, and have years of experience we can solve any problem and understand that each system is different with different needs. 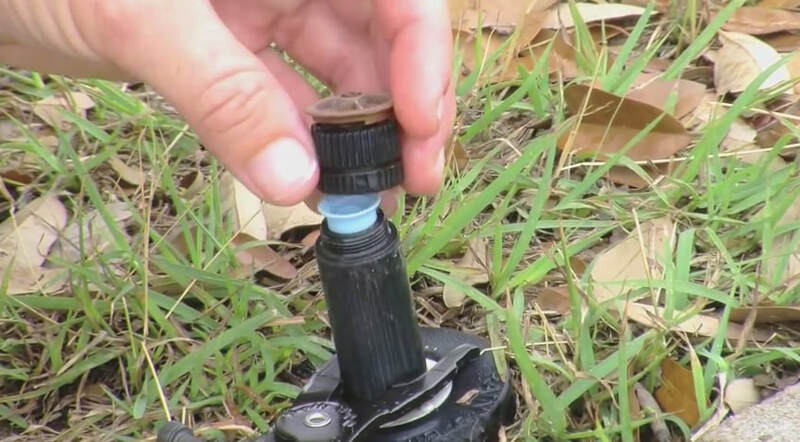 ​We offer our clients a wide range of services from repairs and certified backflow testing to completing additions and changes (including technology upgrades) to existing systems. Contractors that don't keep promises, change prices, and are not engaged with the customer needs. 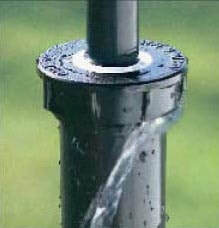 ​Sprinkler Guy KC is committed to growing only through professional, on time, courteous service. We do what we say we are going to do and do it right the first time. 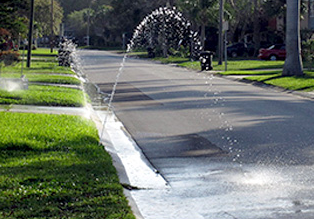 With over 25 years of experience in sprinkler systems we have seen the prices of repairs and service vary widely. Some of this is because of companies that try to do too much and have huge overhead. Some charge high prices simply to make more money. The Sprinkler Guy KC is committed to charging fair prices and works with trade professionals around the country to ensure we charge reasonable rates. Experience the most professional certified repair staff in Kansas City at your home!